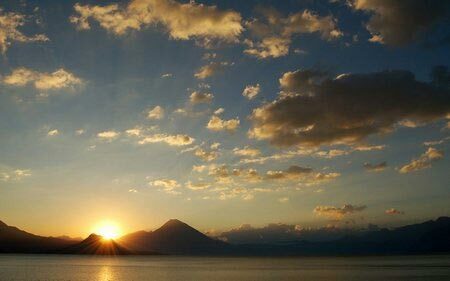 Author’s Notes: The last moments of an unbelievable sunset over Lake Atitlan, Guatemala. When I initially commented I seem to have clicked on the -Notify me when new comments are added- checkbox and now every time a comment is added I recieve four emails with the exact same comment. Perhaps there is an easy method you are able to remove me from that service? Kudos!